Sometimes we need super simple when it comes to projects and that is what this is. Of course you could jazz it up with a ribbon or some craft goodies but I like the way this looks right now. 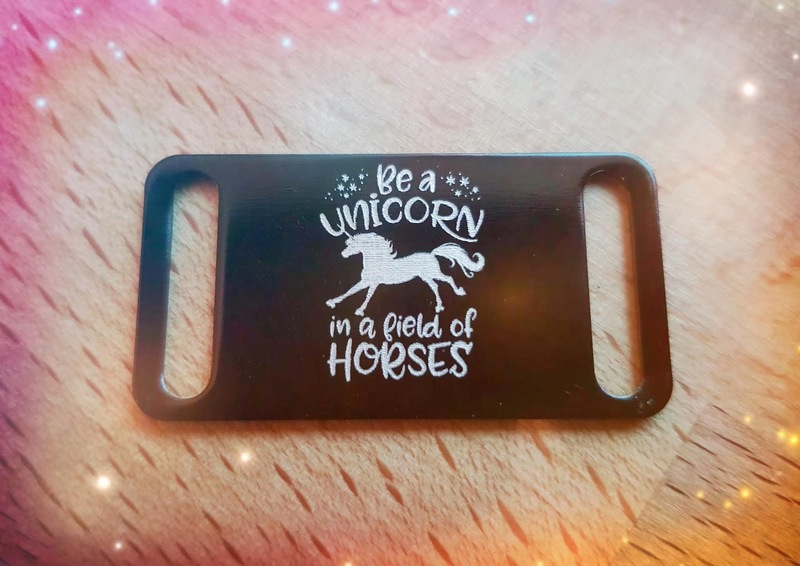 Read till the end for a Chomas Creations coupon code! Both of these products are in my store! I used my favorite white pen to do this project called the Uniball Signo and it fits in the Chomas Creations adjustable marker holder. 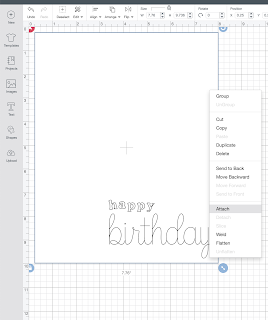 Now a little hint on fonts and getting this to work in your Cricut Maker. Notice I have 2 fonts here. 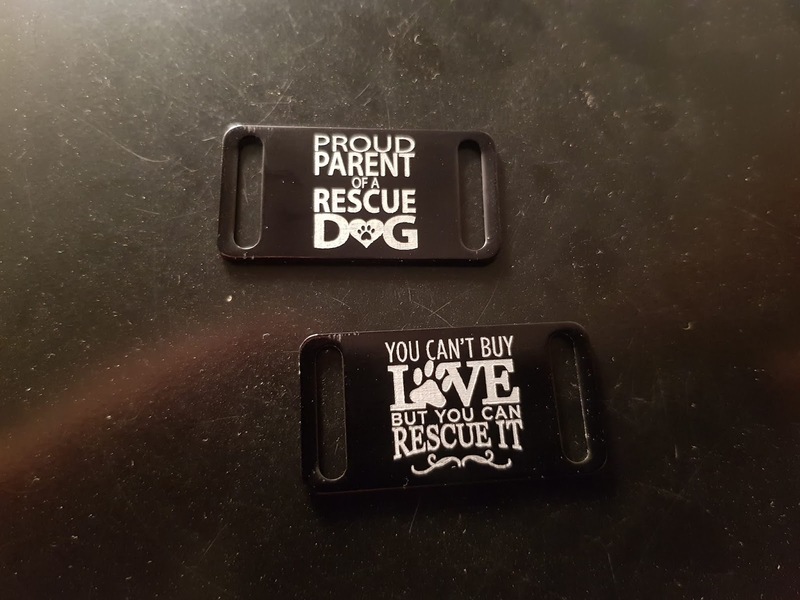 The top one is an open type font. It will cut or draw exactly like you see it. It will NOT fill in. 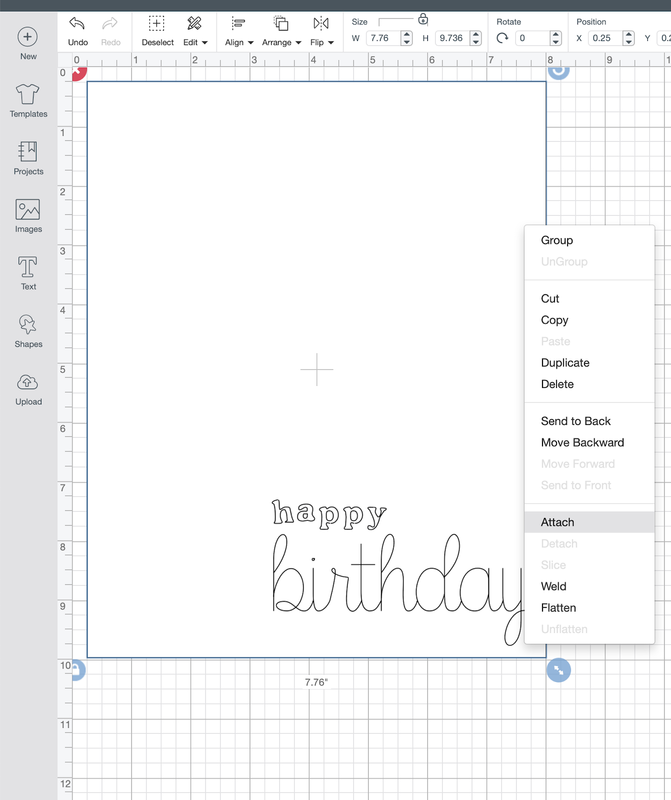 The birthday is a single line font, and will also draw like you see it. This was actually a file in the Cricut store. You can find fonts called skinny fonts or journaling fonts that will look close to single line as well on most font sites. Now for the attach feature. 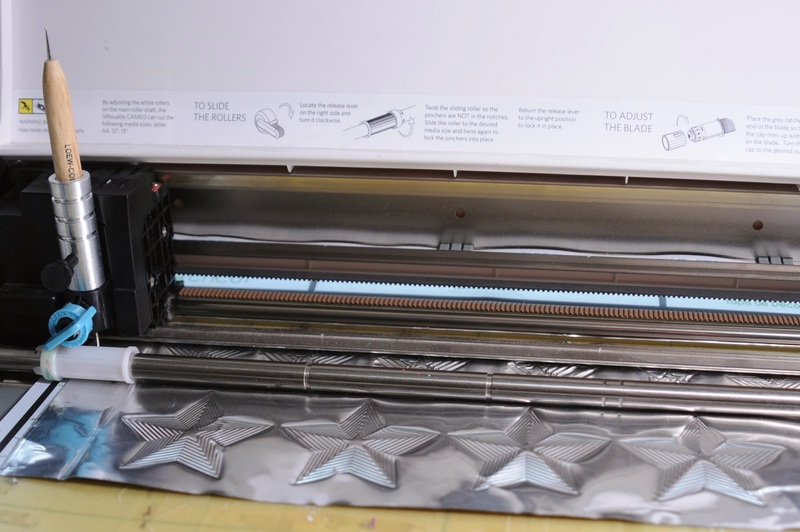 If you have not had a lot of experience with the Cricut software, it tries to put every single thing you put on the mat in the upper left hand corner. You have to work around this. What I have done here is created a rectangle. You then need to select everything shown, right click on it, and click on attach. Make sure the writing is set to write. Also notice that I didn't want to cut this so while the rectangle is set to cut, I did not put the blade in. This was a refolded card. You could always cut your own too. Also notice I do not have the rectangle exactly in the corner but out to the first set of lines. That is because that is where the machine always starts and if I had it all the way in the corner it would move my design out to that spot. To adjust the height of the pen in the machine I use a popsicle stick. One will come with your adjustable marker holder. I do this after the mat is already in the machine. I did move all the rollers over, which is easy to do, so that they did not smear the white ink. Ready to get started with any of the tools Chomas Creations has to offer? Use the coupon code november18 at checkout to save 10% off in the Chomas Creations store! Did you know with a stylus in the Chomas Creations adjustable pen holder and a Chomas Creations embossing mat you can emboss on thin metal sheets? Oh yes you heard that right! 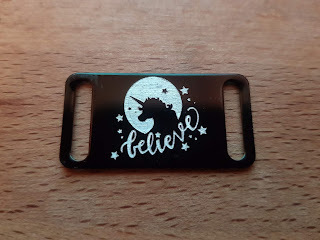 I got this design in the Cricut Design Space store. 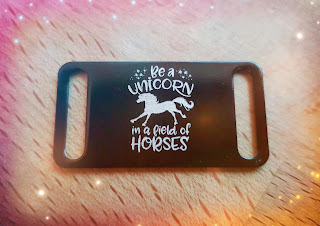 They have some that are perfect for embossing, or what they are made for, writing. Keep in mind no design you pick is going to fill in. This set up will also work for the entire line of Explore machines. Here is a video so you can see it in action! 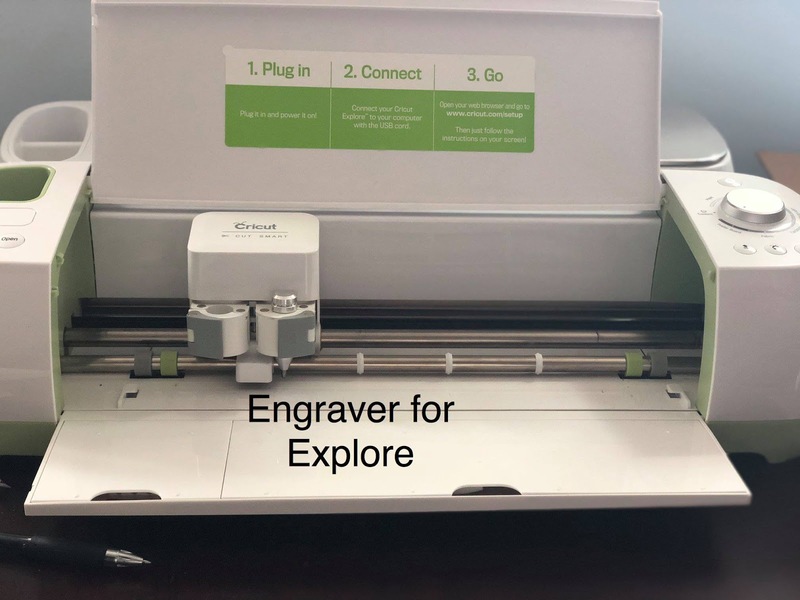 Here is the set up in the Maker, which will also work in the entire line of Explore machines. I added the embossing mat to my existing Cricut mat. This was a brand new mat, if you have an old one handy you can always clean it but may need to add more sticky to the mat. Its easy to get the piece of metal to stick, just add a bit of adhesive in each corner. Notice I didn't use much. 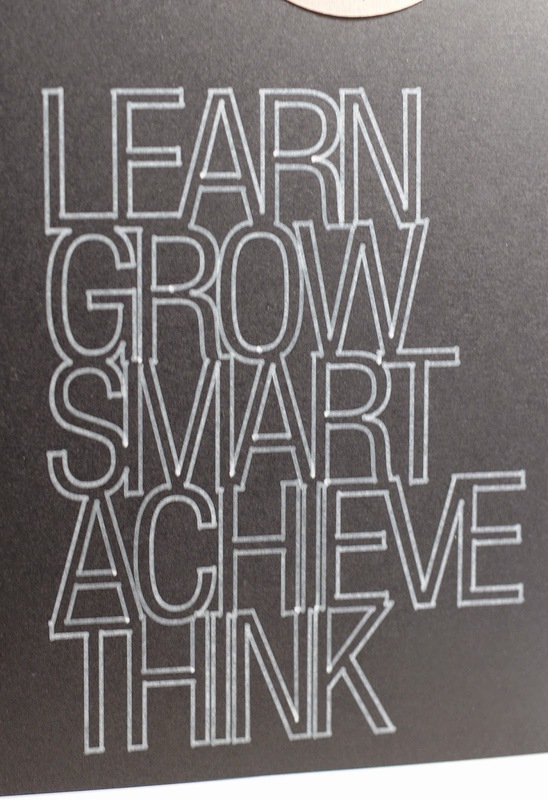 Make sure you flip your design in Design Space if it includes a font like this design did. I used a piece of Scotch Brite to do a light sanding and really make the design pop. Be careful as the edges of this can be sharp. I did fold them over for this design. Here is a closer look at the tool in the machine. 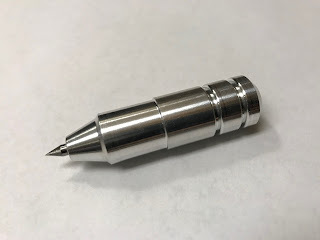 Notice it is on the left side in the Chomas Creations adjustable pen holder. I did select write so that it would use the tool on the left side. Notice the engraver is on the right side. I did not use it in this design but I needed the clamp to close. Football fun! One of the hardest things for me to find is sports paper that I like. So I make my own! 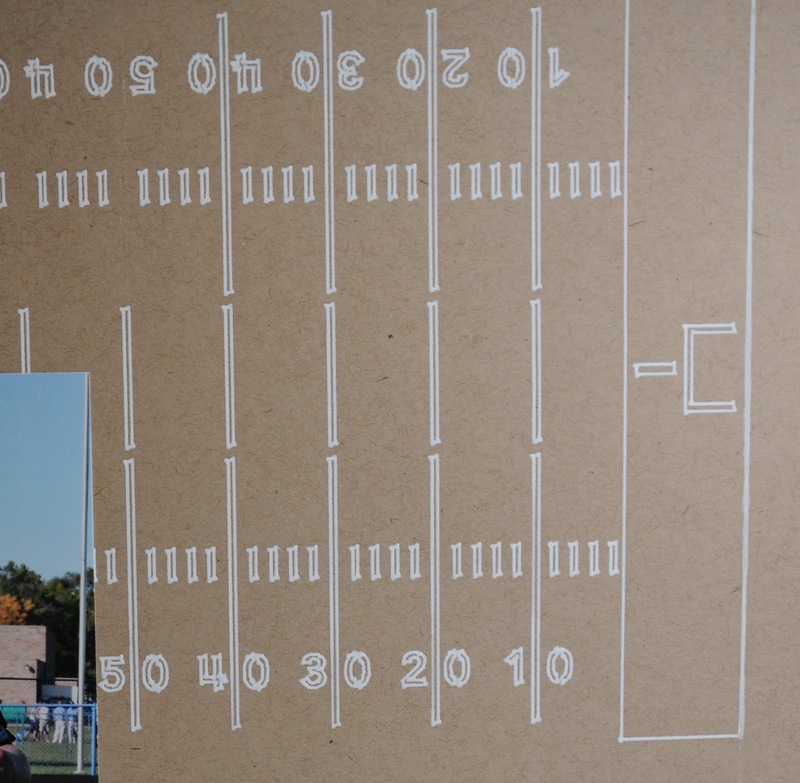 I drew the football background with the Chomas Creations adjustable marker holder and the white Signo Uniball gel pen. The design was a Studio download. 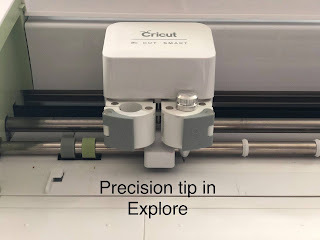 With the white pen it is easiest to keep it away from the rollers on your machine and keep your speed down to 1 and your thickness at 1 as well. The journaling was done with the Chomas Creations adjustable marker holder and a metallic gel pen called Scribble Stuff by the Write Brothers. I picked them up at Target. The font is Lettering Delights thin font Sporty. 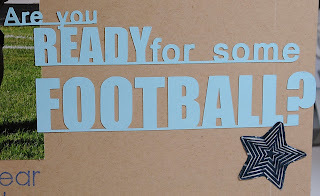 I needed something to embellish my page (boy embellishments are hard to find!) 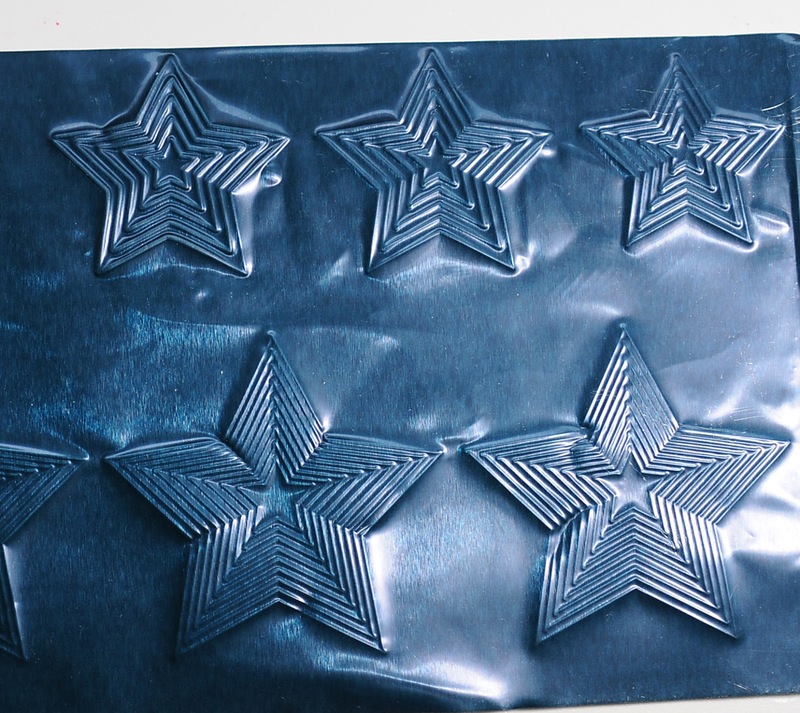 so I made the embossed stars with a stylus in the Chomas Creations adjustable pen holder and an embossing mat. This is a thin metal sheet from Ten Second Studios. I used a speed of 3 and a thickness of 20. Make sure your metal sheet is secure on your mat color side down. I just use double sided tape. 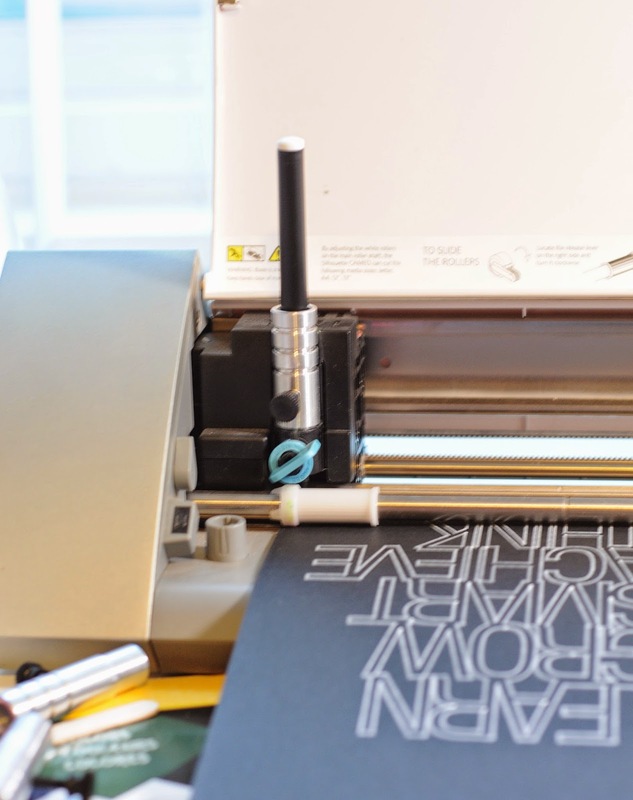 Set your height of your stylus after your mat is already in the machine. These are nesting stars from a Studio download. 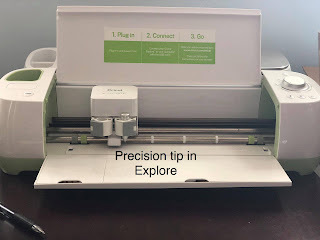 Keep in mind you can also do this with the Cricut & the Cricut Explore machines as well, you just need the proper Chomas Creations tools. 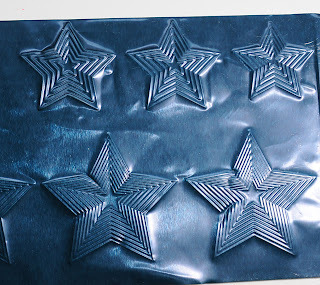 I cut out the stars using regular scissors and gave them a light sanding to make the lines in the stars pop! The title is from a Studio download. Here is the completed page! 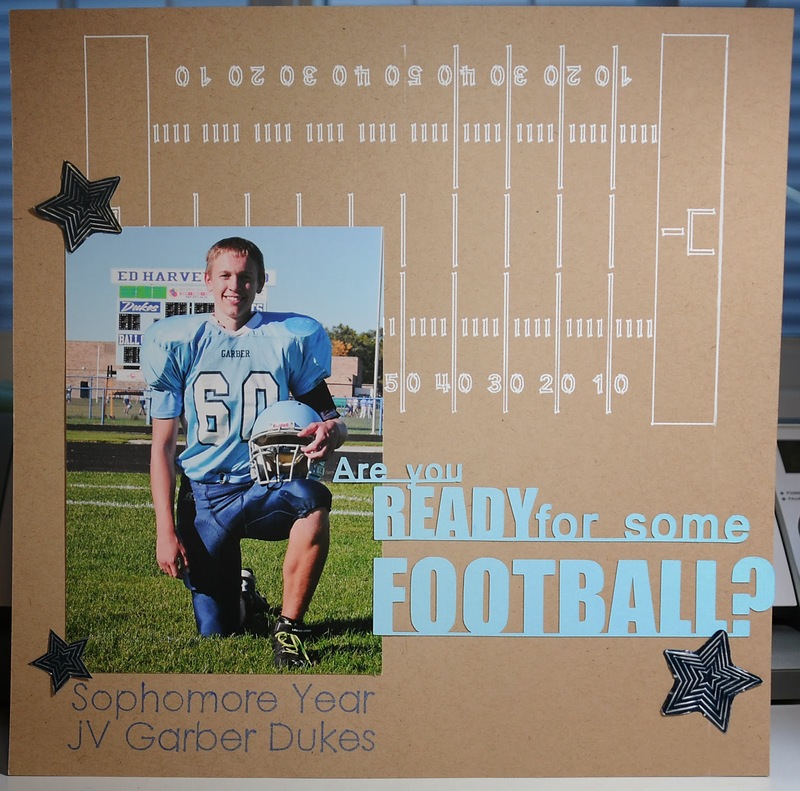 Along with my football star! Want to have even more fun with your Silhouette machine? Use the coupon code november18 to save 10% off your order in the Chomas Creations store! 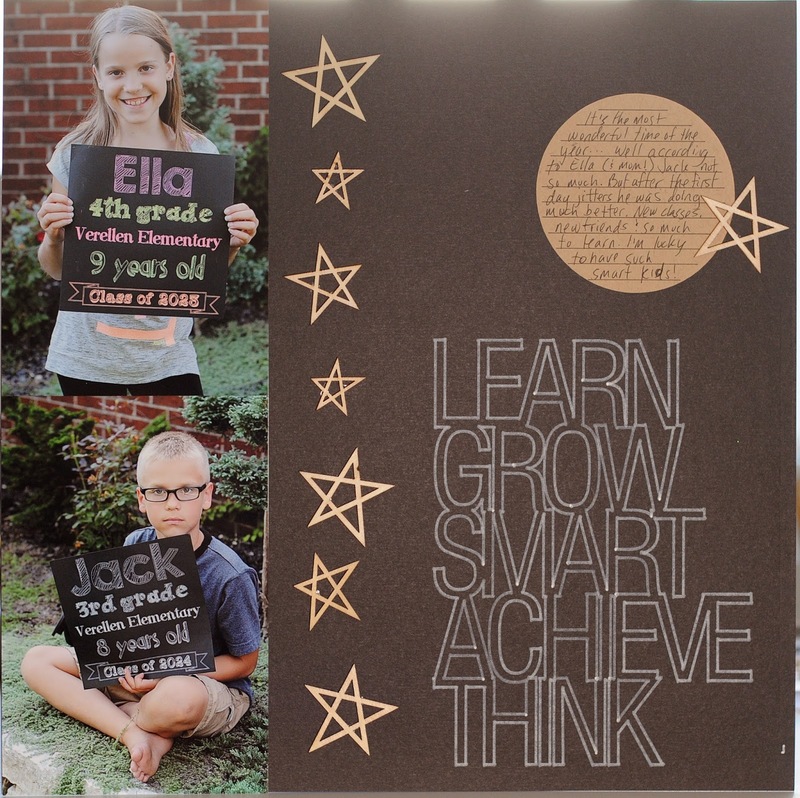 I just love when customers share what they have done with the Chomas Creations tools! These are some dog tags that were engraved on the Silhouette Cameo by Stefanie all the way over in Germany. I'm kind of slacking on my scrapbook pages but had an itch do to a page, so here goes nothing! I really need my desk back as I'm lacking creative space! 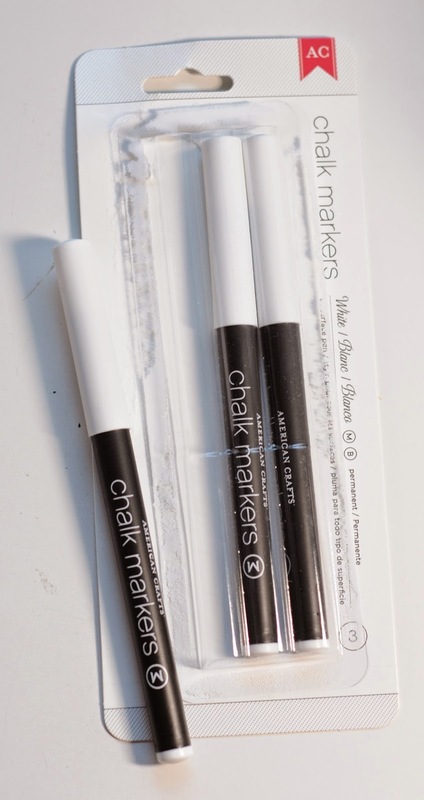 I found these chalk markers at Target in the scrapbook section and had to give them a try as the chalk look is all the rage right now. They are by American Crafts. They fit in the Chomas Creations adjustable marker holder. Notice how I'm not using a cutting mat to draw the title. 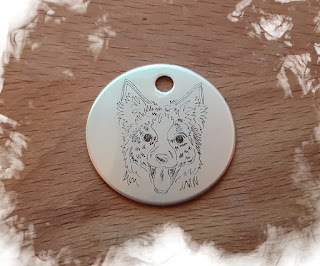 If you slide the white roller on the right side of the Cameo over a notch, you can put your 12x12 paper right in the machine! I love this as I don't have to try to carefully remove my paper from my mat. Here is the title close up. I used a speed of 1 and a thickness of 5 to do the title from the Studio store. 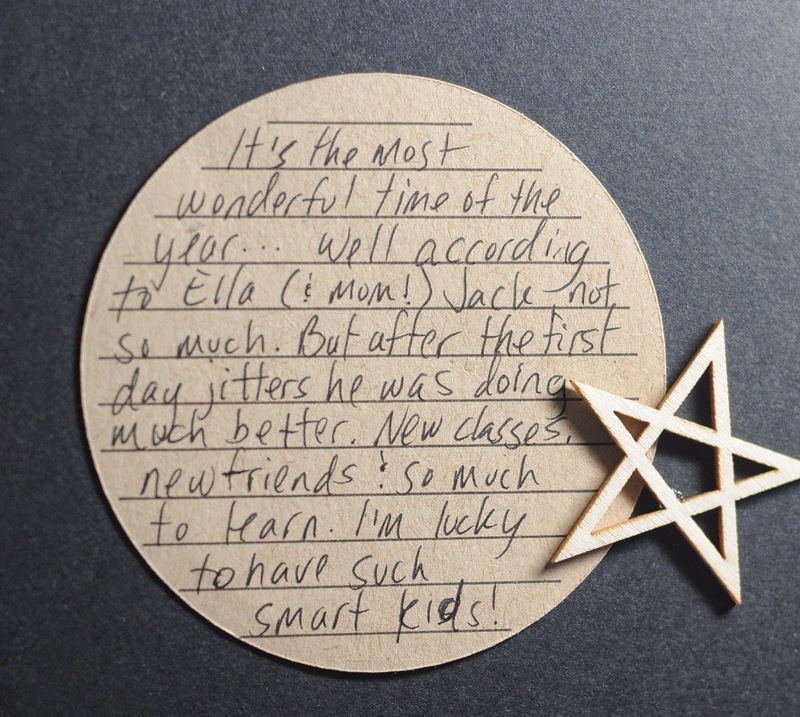 I also used the Chomas Creations adjustable holders to make the journaling circle on my page. Here is the completed layout! I added some cute wood stars to make the page pop! 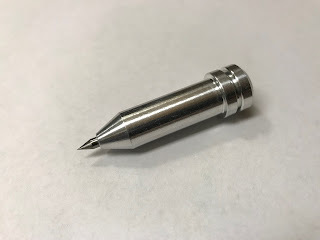 I have been getting a lot of questions lately on which side of the Maker the engraving tip and precision tip go on. It is always on the right side in place of the blade as shown in the picture. Make sure you set your project to cut. 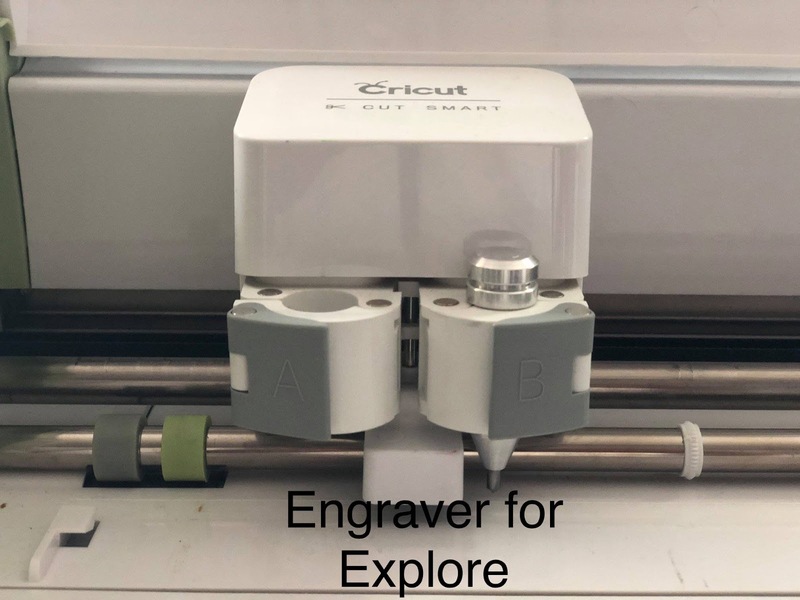 If you set it to score it will ask you to put the engraver on the left side, which it will not fit on. When you send your project to be engraved make sure that you choose a blade for your project. Notice it says no tool is required in clamp A. If it is saying you need a tool in clamp A you need to change to a different setting. All Explore engravers and precision tips go on the right side in place of the blade. 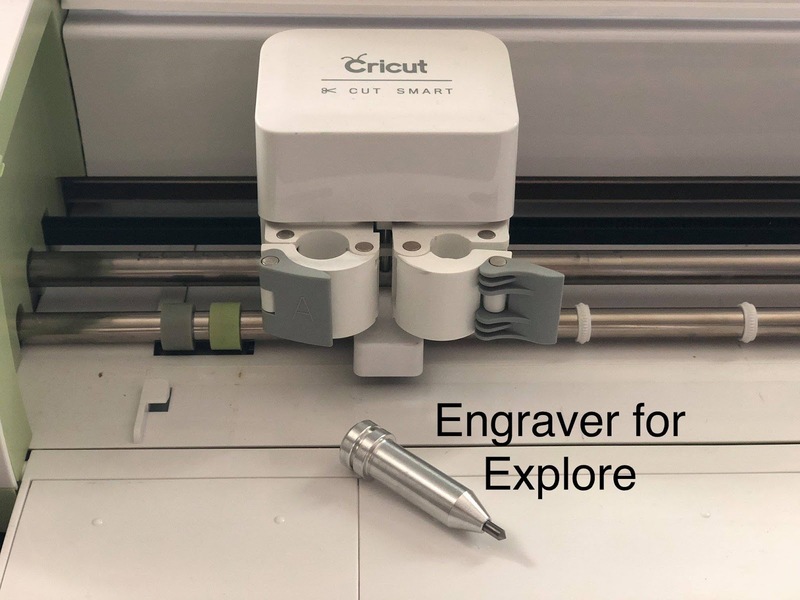 Chomas Creations is switching it up a bit with the Engraver and Precision tip for the Explore. It now goes on the right hand side of the machine and you need to set your machine to the cut function. 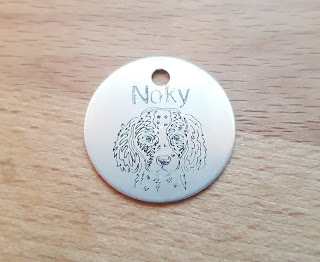 These engraving tips & precision tips will also work in the Maker. The Precision tip comes to a bit of a finer point then the Engraving tip and can be used for even finer details. These will work in the entire Explore line. That includes the Explore Air 2 and even the Explore One. You've asked for it and they are now available for preorder in the Chomas Creations store! 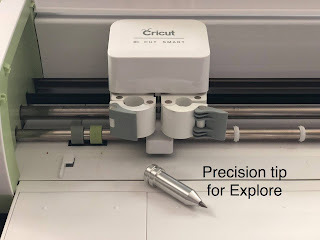 The precision tip for the Cricut Explore line and the Cricut Maker! 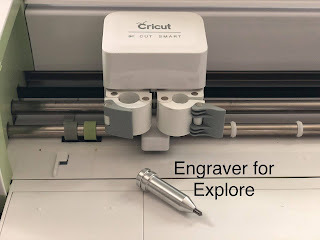 You can etch anything you would normally cut with your Cricut machine but with finer details because the precision tip is an even finer tip then the original engraving tip.